I Made It To Nuffnang's 68! Another pleasant surprise greeted me yesterday when I checked my site. 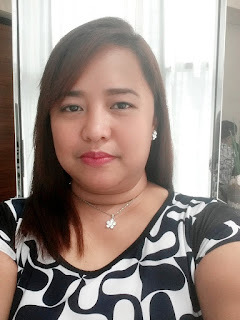 I had lots of messages congratulating me that I made it to Nuffnang's 68 Blogger Winners! That means that I will get to receive 500 peso credits in my account soon. It was in September that Nuffnang announced about the contest. I submitted my post not really hoping that I will be chosen knowing that there will be hundreds of entries that will be submitted. I think I just got lucky to be chosen among all the other blogger hopefuls. Also, I received an email that ads will be appearing in my badges soon. Oooh! I'm so excited! I'm gonna be earning from my blog soon!